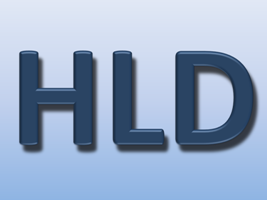 Software development and project management methodology. 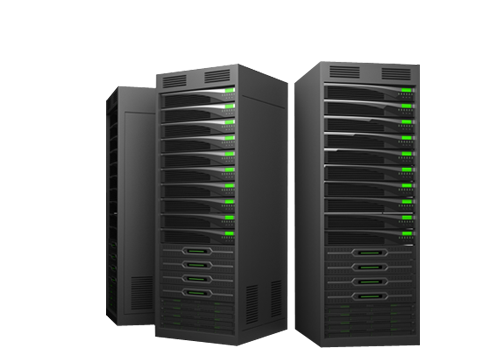 Trust your site to one of the largest hosting provider. 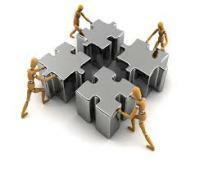 EZEE SOLUTION has partnership with many organizations. 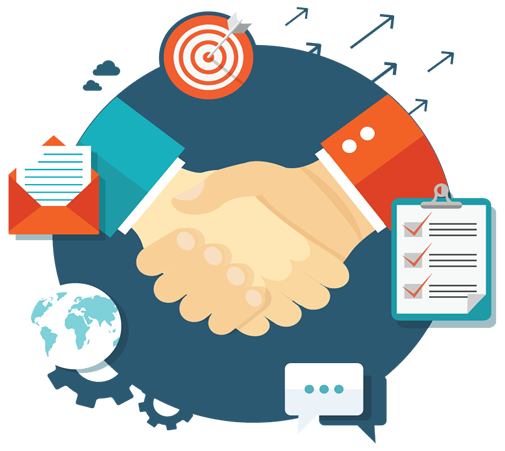 Knowlarity We have Premium Partnership with knowlarity. ACERWe have Platinum Partnership with ACER. AIRCEL We have Platinum Partnership with AIRCEL. PAYTMWe have Partnership with PAYTM. 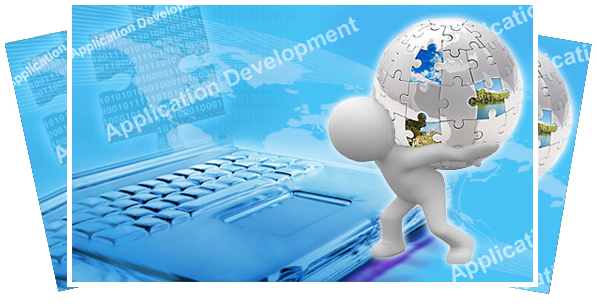 EZEE SOLUTION is a planetary Web Application Development and software development Company. 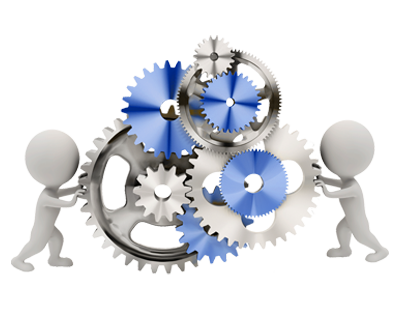 We provide solution's in ERP, CRM, E-COMMERCE, WEB PORTALS, CMS, MOBILE APPS, GPS, and E-MAIL related queries. 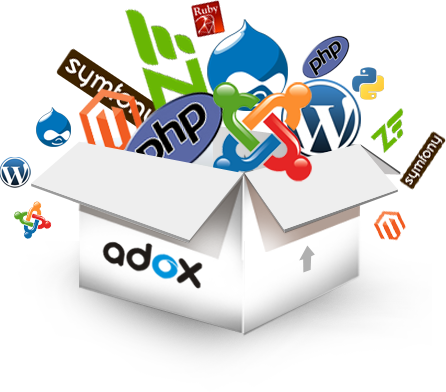 Web Application Web applications or Web Apps are popular due to the ubiquity of web browsers. 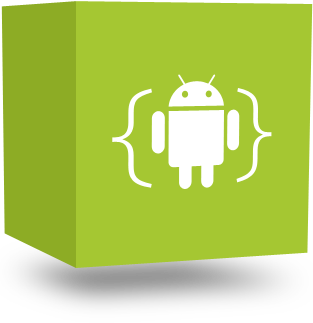 Mobile ApplicationAndroid application is an open source web application. 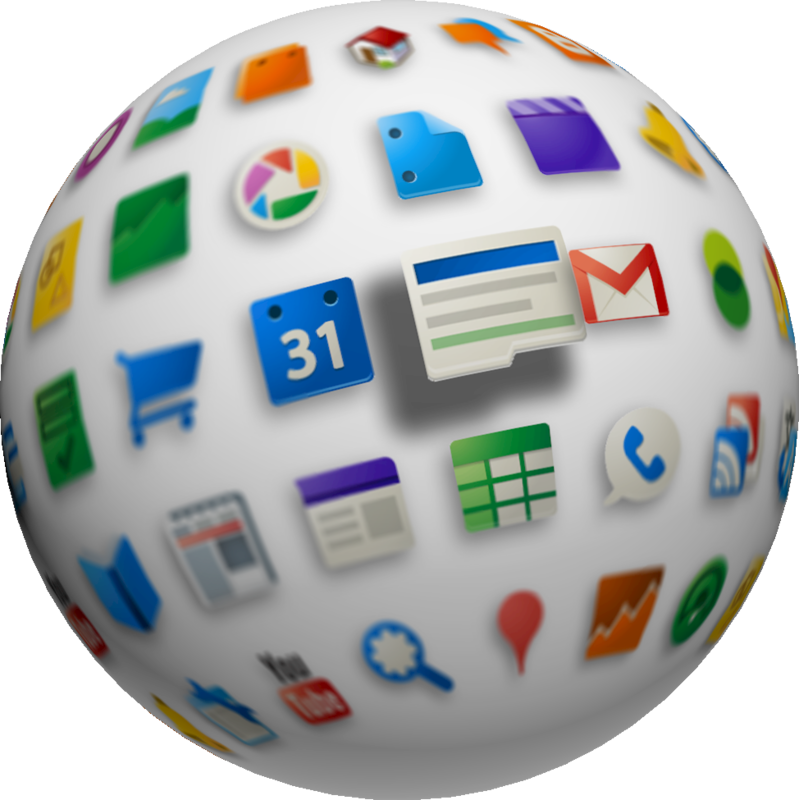 Customize Application Customize applications are specially developed for some specific organization or other user. 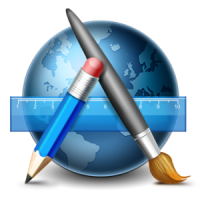 Desktop Application Desktop application that runs stand alone in desktop computers. 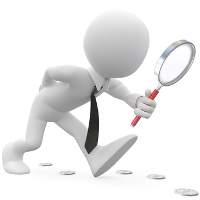 The process of getting traffic from the free, organic, editorial or natural search results on search engines. 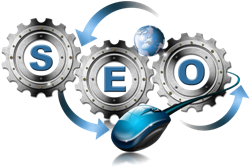 The process used by webmasters to promote and bring more visitors to a website. 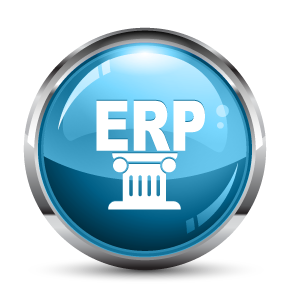 ERP facilitates information flow between all business functions. 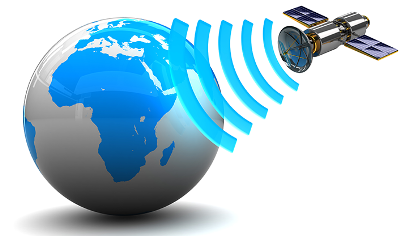 Global Positioning System determines the precise location of a vehicle, and other asset to which it is attached and to record the position of the asset at regular intervals. 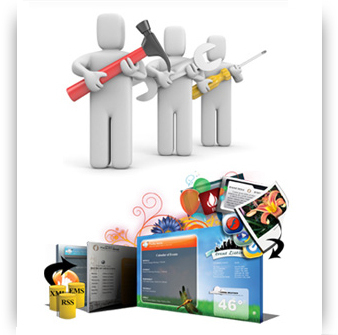 Here Are Some Of The Reasons to choose us ..
Customize our solutions to fit your specific needs. Provide high-end services at competitive rates. Every day, EZEE SOLUTION makes things easier, safer and more rewarding for consumers that they need. 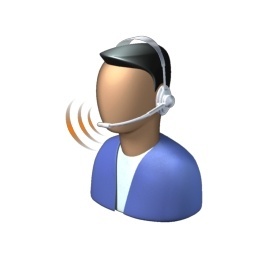 we help our customers realize their aspirations through leading benefits, unique experiences and global customer care. We create long-term opportunities for our customers. 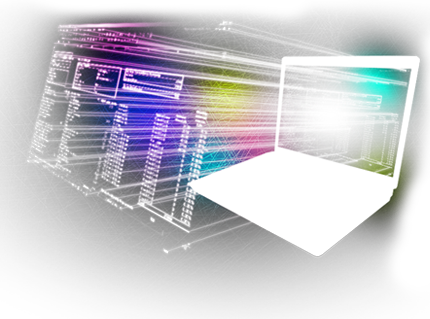 We use advance technological tools to make your products effortless to maintain. 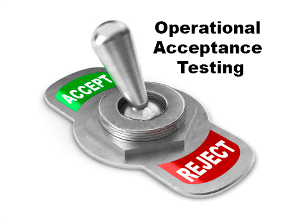 Our R&D team is dedicated 24x7 to be the first one to identify any changes, test them and implement them. "Walking on water and developing software from a specification are easy if both are frozen. "!